Can you identify soundtracks? Do you know what your favorite artist looked like when they were young? 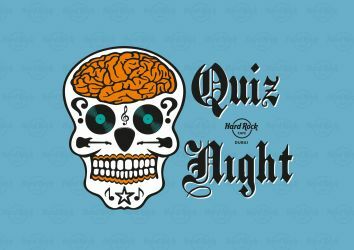 If so, come one down to the Hard Rock Monster Music Quiz every Monday and test your music knowledge. The winning team will receive their food and drinks on the house, in what promises to be a fun (and highly competitive) evening. For more info check out the Hard Rock website.